The last Saturday of October will feature a $20 Million Gold Lotto Superdraw. 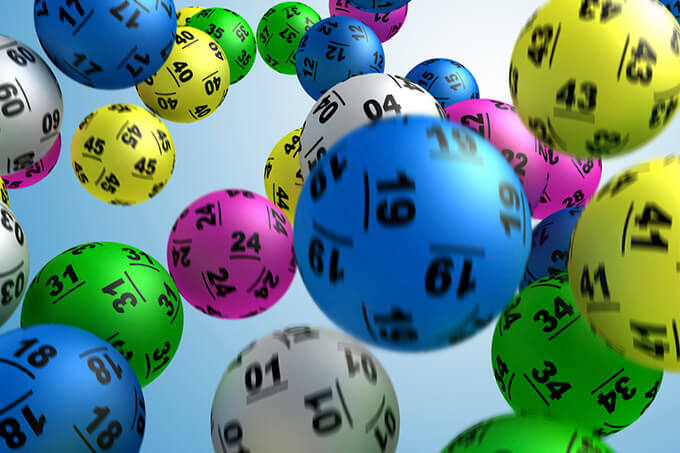 These special Superdraws are not rollover jackpots like in other lotteries such as Powerball (which is up to a $40 Million jackpot) but rather a special guaranteed prize pool offered at various times throughout the year in place of the usual prize pool of $4 million for division one. 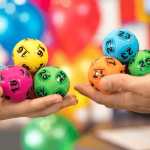 Saturday Gold Lotto draw number 3889, on the 27th October 2018, is the seventh $20 Million Superdraw this year. Gold Lotto (Saturday, Monday and Wednesday Lotto) all run under the same game rules. 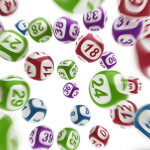 Six winning numbers are drawn from the barrel of numbers 1 – 45, while another two numbers are also drawn as the supplementaries. In order to win division one you must have all six of the winning numbers on one game ticket. 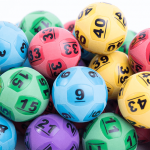 Because Gold Lotto has the best odds of winning of all the major Australia lottery draws the $20 Million Superdraws are usually won. The last Superdraw (draw no. 3873) on Saturday 1/9/2018 saw the division one prize pool of $20,000,000.07 won by 9 ticket holders, each claiming $2,222,222.23 in winnings.